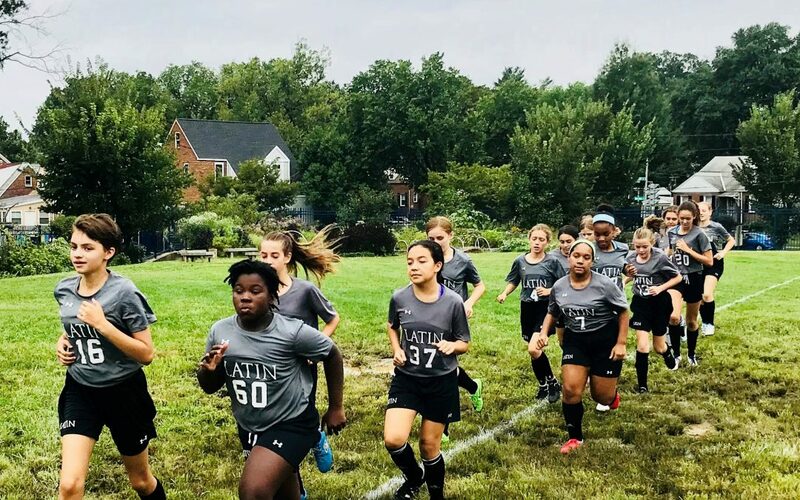 MS Girls and Boys Soccer have a game tomorrow, Wednesday 10/3 against DC International at Fort Stevens Park. The girls’ game starts at 4:00 PM and boys’ game will start at approximately 5:00 PM or immediately after the girls game. The bus departs @ 3:00 PM for girls team only, and the boys team will depart Latin @ 3:30 PM. See you at the park!